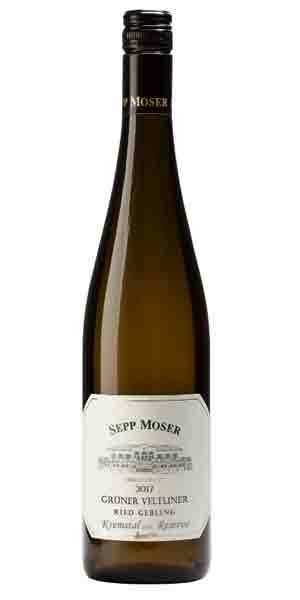 The Moser family is one of Austria’s viticultural dynasties. In 1848, Anton Moser started his own wine estate in the village of Rohrendorf. The most famous descendant of the family is the viticulture pioneer Dr. Lenz Moser, who in the 1950s developed the high training system for vines. 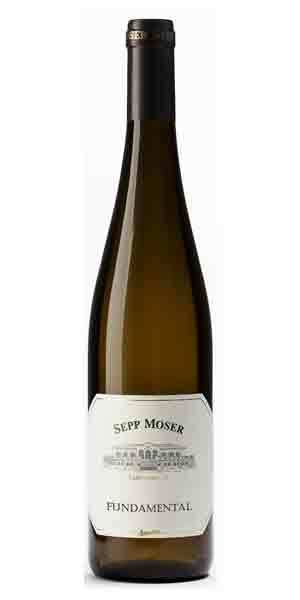 Sepp Moser founded the today´s estate in 1987 with vineyards in the Austrian wine-growing areas Kremstal and Neusiedlersee. He ambitiously dedicated himself to creating exquisite wines full of character from best sites. Sepp’s son Nikolaus took over the estate in 2000 and was one of the first wine-growers in Austria to convert his vineyards to biodynamics. From the steep, terraced, south facing Gebling vineyard, one of the most renowned sites in the Kremstal region. 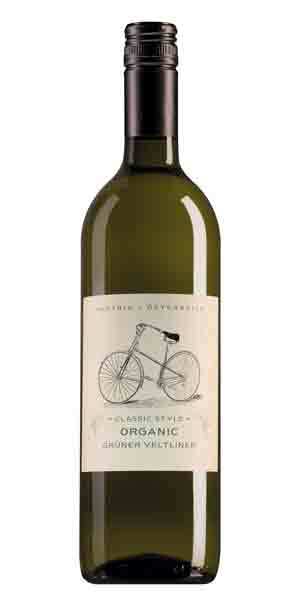 Grapes are grown according to biodynamic principles with only natural treatments used and yields kept low to give concentrated and healthy grapes. Hand harvested in mid October. As in the vineyard, the wine is made with as little intervention as possible. Fermentation in stainless steel takes place spontaneously with natural yeasts and sulphur levels are kept low. 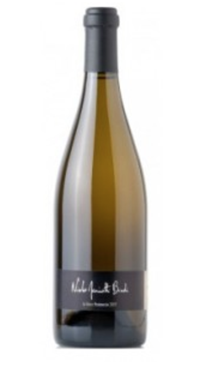 Floral and spicy aromas with dried apricot and honeyed peach characters. 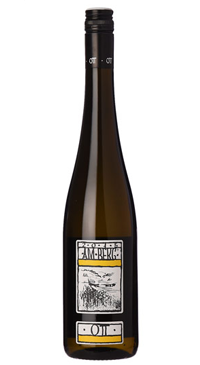 The palate is ripe and textural with more white spice, stone fruit and beautifully balanced citrus acidity.